Very Good. 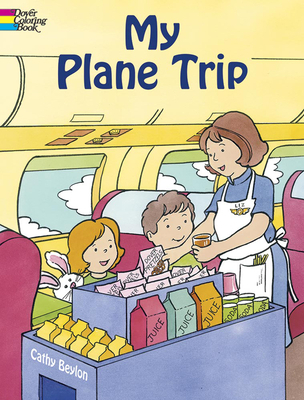 My Plane Trip (Dover Coloring Books) by Beylon, Cathy, 2005-02-04. Trade paperback (US). Coloring / join-the-dot book. Glued binding. 30 p. Contains: Illustrations. Dover Coloring Books. Intended for a juvenile audience. New. 0486439828 Ships promptly from Texas.